Stonehenge & Avebury World Heritage Site (WHS) are pleased to announce the release of the 2016 edition of their popular annual newsletter for the Stonehenge and Avebury World Heritage Site, Megalith. 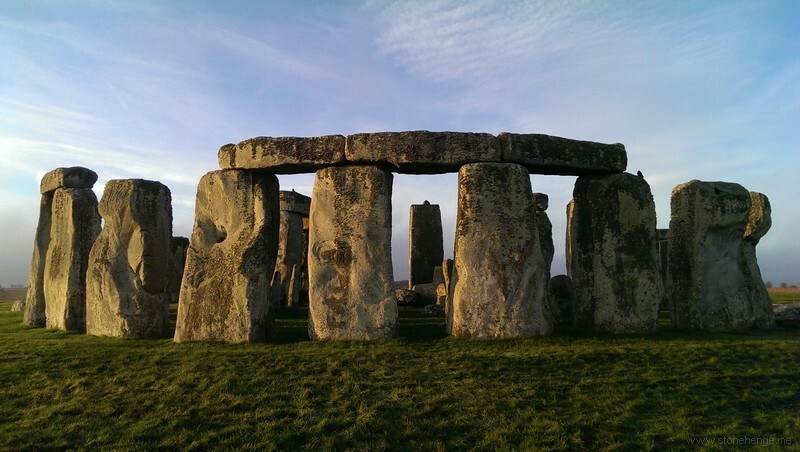 This year’s edition of Megalith features updates from the many partners who help to manage the World Heritage Site including the National Trust, English Heritage, Natural England and Highways England. 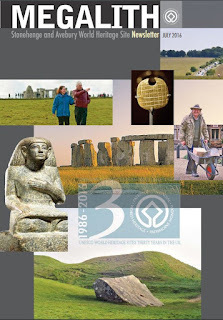 This year is the 30th anniversary of Stonehenge and Avebury being designated as a World Heritage Site and there are several articles in Megalith reflecting on the achievements of the past thirty years and how we are celebrating this milestone throughout the year. Find out about the 30 Objects project and how you can contribute. A small number of printed Megalith‘s are available. Please contact us if you would like to receive one. They will be distributed at local libraries in the area and other community hubs.